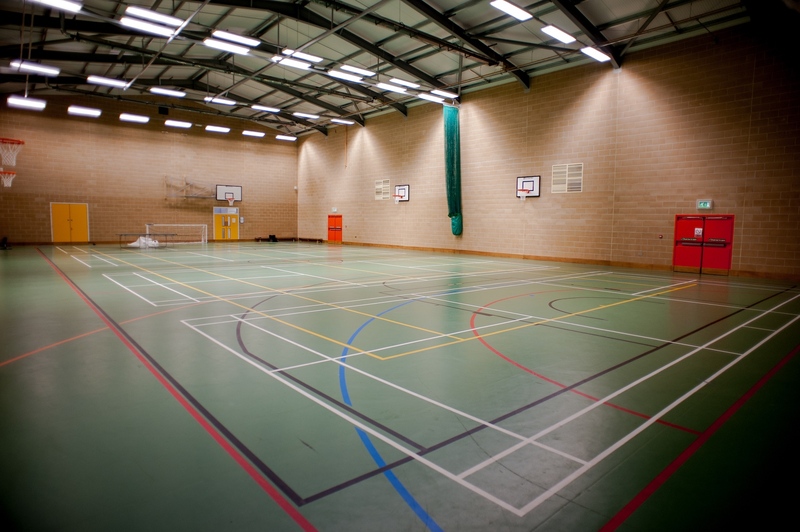 ITH Construction are proud to bring Bloomfield Sports Hall to Narberth. 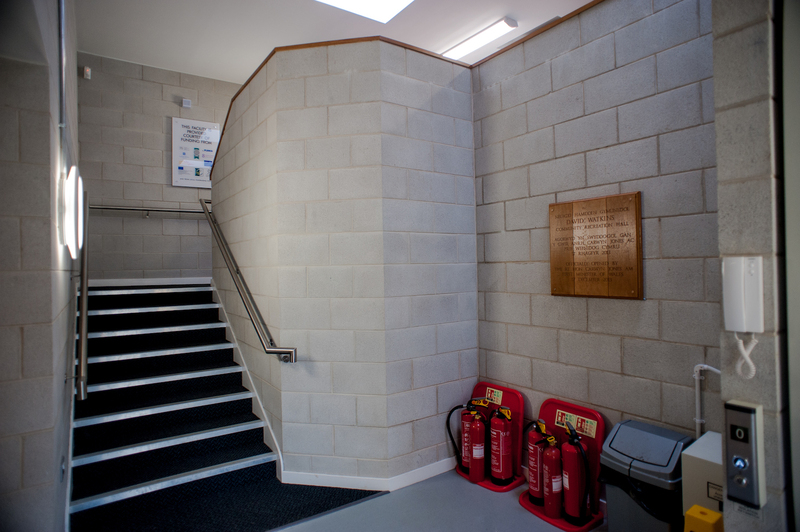 Offering the community a place to exercise, to learn, and to socialise, the Bloomfield Sports Hall provides everything needed to keep fit and healthy, as part of the Bloomfield House Community Centre. Opened by Carwyn Jones, the centre has helped the community thrive, helping to make it a fantastic place to live and work. Bloomfield stands as an example of good collaboration between ITH, the community and relevant partners, maintaining the Centre’s vision of a professional, community owned facility designed to cater tor all ages. Our knowledge and experience at ITH Construction has helped provide a great space and facilities for an essential part of Narberth community life.